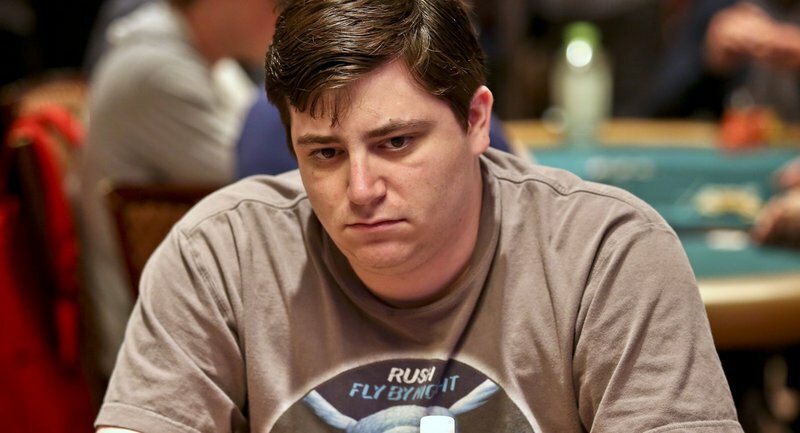 With 11 top-10 finishes, a bracelet and more than $1.2 million in earnings, poker pro Randy Ohel has established himself as one of the more consistent threats each summer at the World Series of Poker. The 2016 summer was particularly enjoyable for Ohel, who managed to contend for the WSOP Player of the Year title after cashing six times and making three final tables. But outside of a few tournament trips throughout the year, the 31-year-old Florida-native mainly spends his work hours grinding high-stakes mixed games in Las Vegas. Ohel grew up in sunny Coral Springs, Florida, just an hour north of Miami. But while the other neighborhood children hit the playground after school and the little league field on the weekend, Ohel spent most of his time inside. Being part of a family that loved games gave Ohel an early glimpse into the game of poker. It was a nice introduction, but Ohel’s interest in the game really piqued after the Moneymaker boom. He was just a high school student playing with other students, but his game also included future poker pro Michael Winnett and fellow bracelet winner Steven Wolansky. What started as a game of stud with his grandmother had turned into a full-fledged fixation. While he prepped for college, just like his peers, he still had his mind on poker when he moved four hours north to Gainesville, Florida. Ohel tried his best to get to the early classes and cram for his tests, but he lacked the motivation to do much besides play cards. It was a worrying time for Ohel, who didn’t have much to fall back on outside of poker. Despite the fact that he was no longer attending classes, Ohel remained in Gainesville for his scheduled four years and continued to cut his teeth playing online and in local home games. He was profitable as a poker player, but not quite making enough to quit his day job. Then in the span of just a couple of months, he final tabled two big online tournaments to pocket a total of $77,000. His confidence was at an all-time high, but perhaps it shouldn’t have been. Despite the humbling experience, Ohel rebounded by grinding up what he had left of his bankroll and studying training videos. In 2008, he moved to Las Vegas and immediately began playing in the live games. While the rest of the poker world was caught up in “the Cadillac of poker,” no-limit hold’em, Ohel was part of a small minority of young players who were drawn to mixed games before it became en vogue. 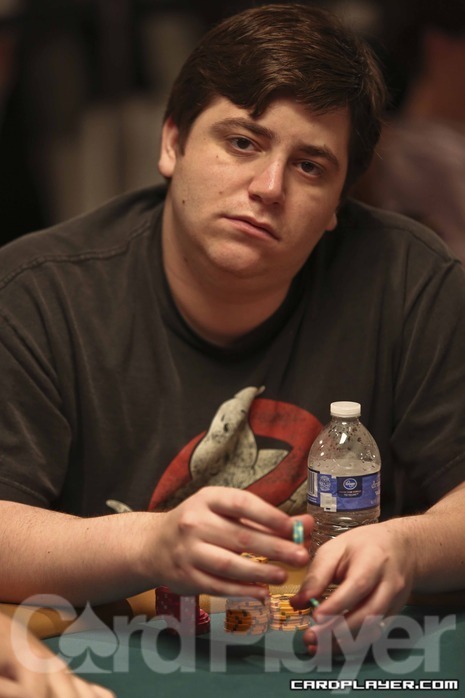 Although Ohel usually clocks in for work in the high-stakes mixed cash games at Bellagio, he can’t resist all of the tournament offerings at the annual WSOP each summer. His first cash came in 2008, but since 2012 he’s managed to make eight final tables. It was at his first final table that Ohel picked up his gold bracelet, winning the $2,500 deuce-to-seven triple draw event for $145,247. More than a few actually. Later in 2012, he finished fifth in the $3,000 pot-limit Omaha eight-or-better event. In 2014, he picked up the largest score of his career, banking $313,715 for taking second in the $10,000 H.O.R.S.E. event. He added final tables in the $1,500 10-game mix, $3,000 H.O.R.S.E. and $1,500 dealer’s choice events. In 2016, he took fourth in the $10,000 dealer’s choice event for $96,876. After a close call in the $10,000 H.O.R.S.E. where he finished tenth, he got third in the $3,000 six-max pot-limit Omaha event for $141,187. Finally, he notched another runner-up finish, this time in the $10,000 stud eight-or-better event for $209,302. While Ohel enjoys the prestige that comes from being a bracelet winner, he acknowledges that at the end of the day, it’s all about the money. These days, Ohel no longer has tunnel vision when it comes to poker, especially now that he and his wife Briana have welcomed twins into their family.